If you haven’t been paying attention to Abike Egbeniyi, you should start. 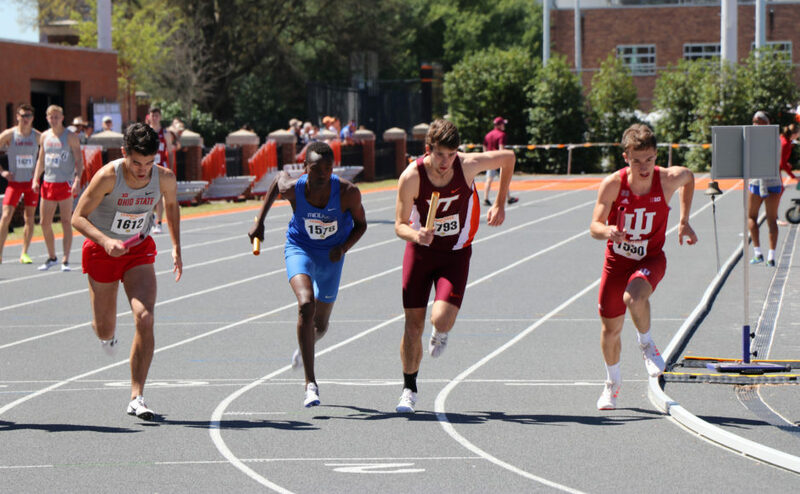 Egbeniyi has been on an absolute tear to start the outdoor season. During the indoor season, she competed well and made First Team All-American. 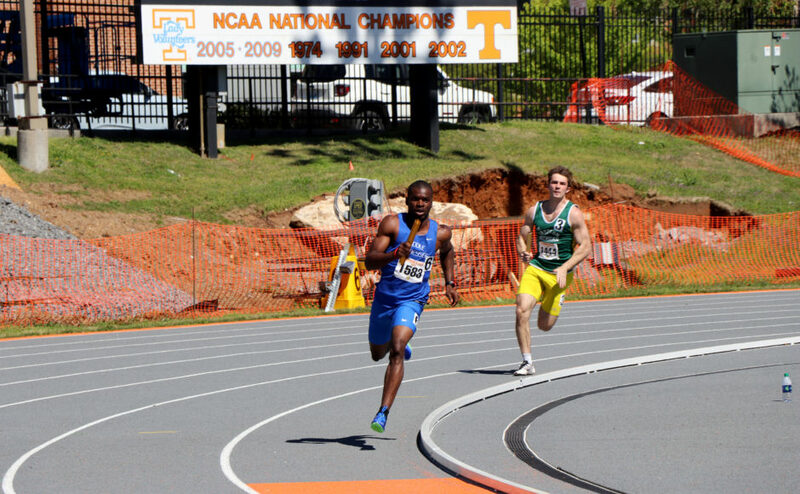 The Nigeria native started the outdoor season by winning the 800 meter dash in Knoxville. 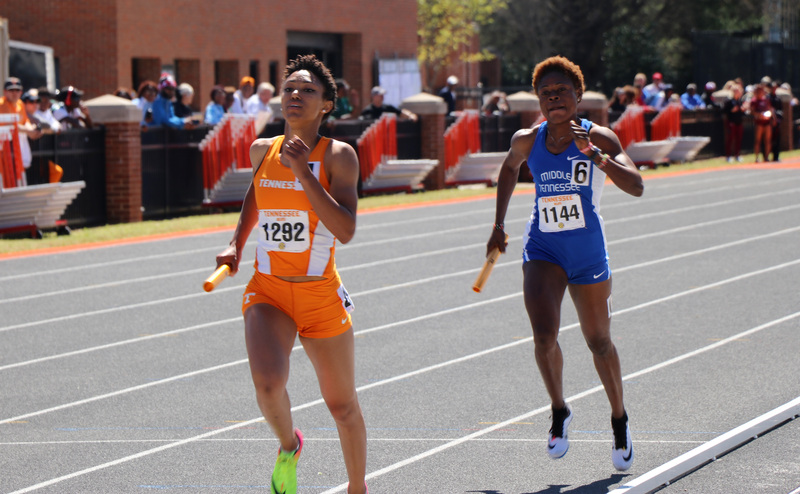 At the moment, she had the fastest time in the nation in the 800 meter dash. In the same meet, she helped her 4×400 team break the school record with a time of 3:36.75. “I think this team can go to nationals. We are a strong team and if we do our best we can get there,” Egbeniyi said about the potential of the 4×400 team. 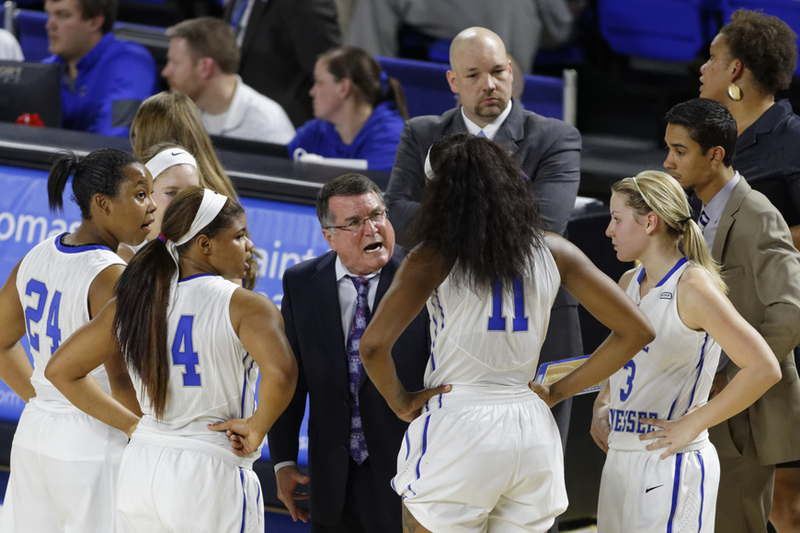 Coach Dean Hayes cited this team early in the year as one that could explode. “The mile relay for the women will be a breakout for us. We knew they were pretty good but outdoor will make a difference for them,” Hayes said. A week later, she continued to dominate in her favorite event. At the Joey Haines Invitational, Egbeniyi won the 400 meter dash. She posted a personal best with a time of 53.66. In her return to Knoxville, she had yet another strong outing. Egbeniyi set her personal record in the 800 meter dash. She posted a time of 2:05.43, taking first place. She then helped the 4×400 team shave even more time off their previous school record. Egbeniyi credited the team as a whole when she spoke about their success. That team posted a time of 3:35.76. Just when you thought she couldn’t run any better, she did. 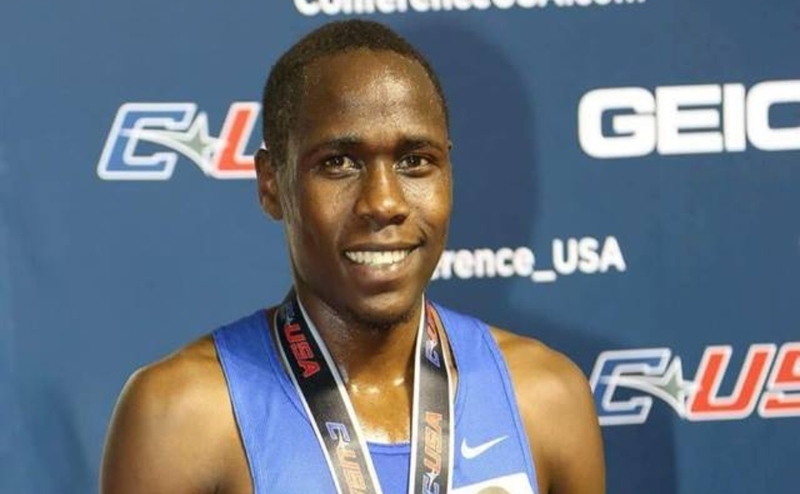 Egbeniyi traveled to California to compete in the Mt. SAC Relays with some of the best distance runners in the country. Even so, Egbeniyi held her own. She even set a new personal best in the 800 meter dash, posting a time of 2:03.96 and taking third place. 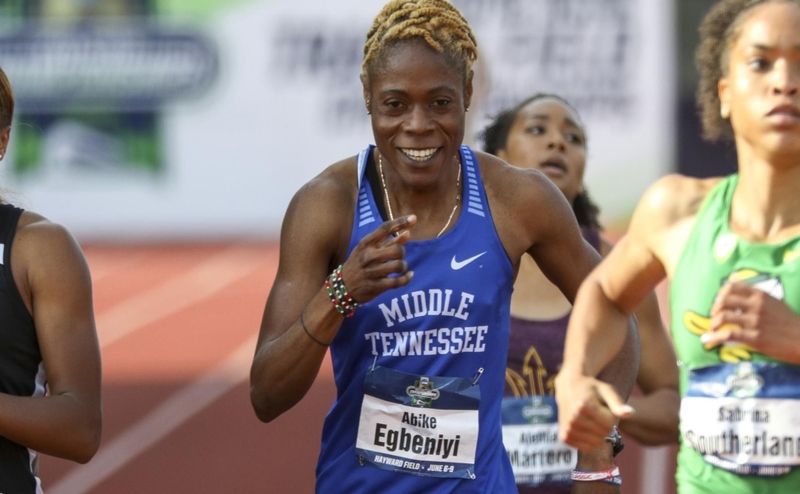 Egbeniyi has set some lofty goals for herself, saying “I want to run professionally and make it to nationals,”. With the kind of results she is producing in only her freshman campaign, she is well on her way. The only thing she feels as though she needs to improve at this point is her strength. “Sometimes my strength is not up to par. My worst workout is the one and two mile workout,” Egbeniyi said. 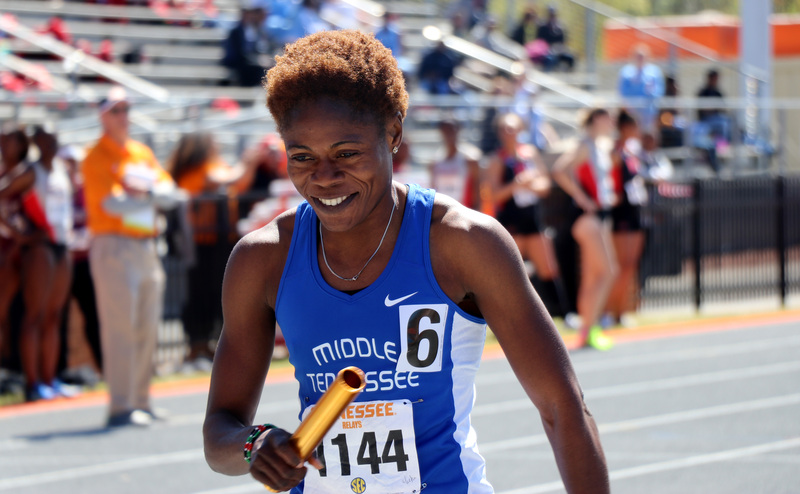 She will try to continue to keep this pace up as Middle Tennessee competes in the Penn Relays this weekend, the last regular season meet of the year.